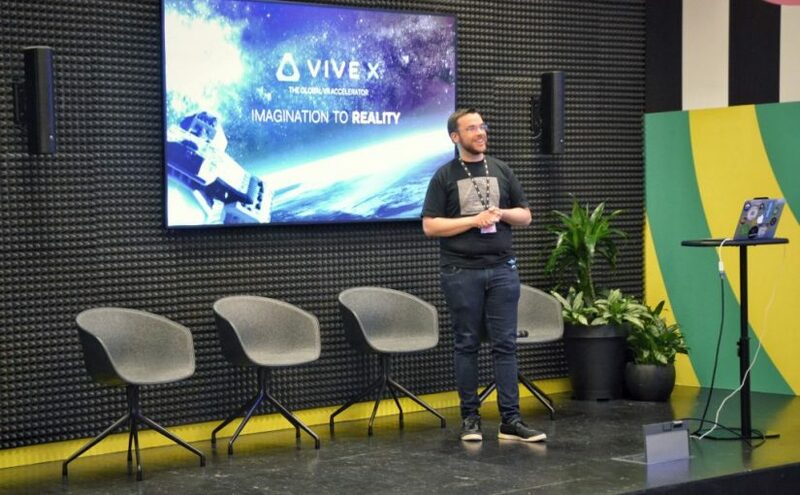 VIVE X is now looking to invest in European startups. If you’re associated with a European VR/AR startup then join us at one of our official meetups, or apply here. 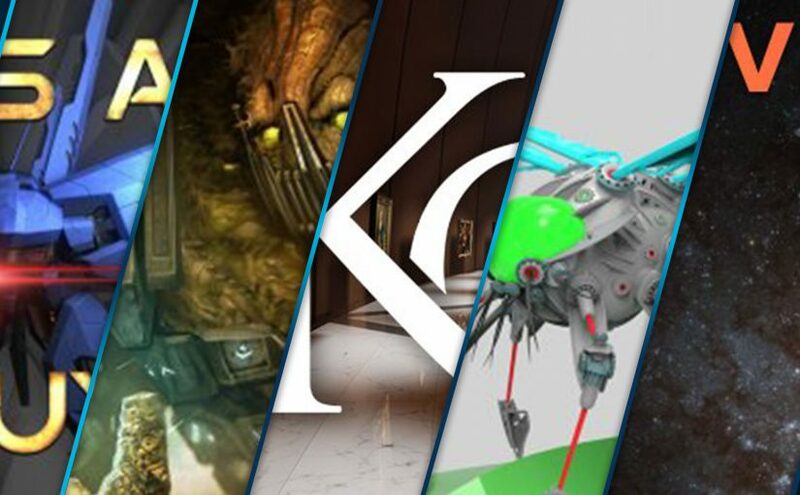 Starting in April, if you publish on Viveport in China (either for VIVE Focus or VIVE), you will receive 100% of all revenue from download sales and Viveport Subscription in China. This promotion will last until September 2018 – so you still have time to submit!